Choosing a Master of Science program is a very important process. Bocconi tries to meet your needs from the start with a series of activities put in place by the Guidance and Recruitment office. They are aimed at supporting you in making the most well-founded and informed choices, and at providing information on our MSc programs, from application and admission right up to your arrival at Bocconi. It's all part of our effort to reach out to top international applicants and maintain Bocconi's reputation as one of the leading economics and business universities in Europe. 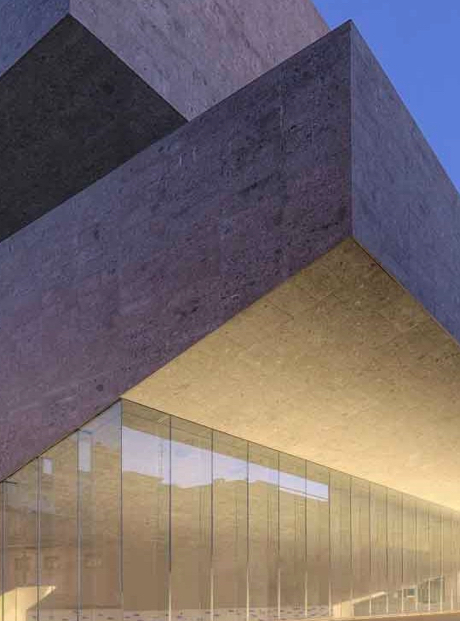 Webinars: learn more about Bocconi MSc programs and how they prepare students to succeed in a rapidly changing workplace keeping them up to date, up to speed and up to the task. Should you require further information, you can contact us or phone us at +39 02.5836.2745 and we will be happy to help you. 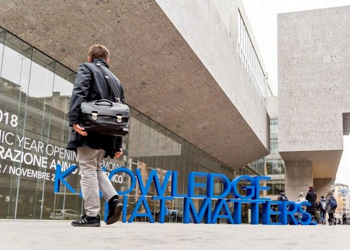 Once you have been admitted, please visit the pages dealing with your arrival at Bocconi.